New Homes at Stirling Ackroyd have been active in the City fringe market for in excess of 15 years and have dealt with many high profile schemes throughout the area. We have acted for many of the main house builders, as well as the more active niche developers. We have gone on to play a vital role in the residential and commercial development of Central and East London. This gives us an integral understanding of local values and an unparalleled knowledge of the area. Looking to sell or let a New Build property? 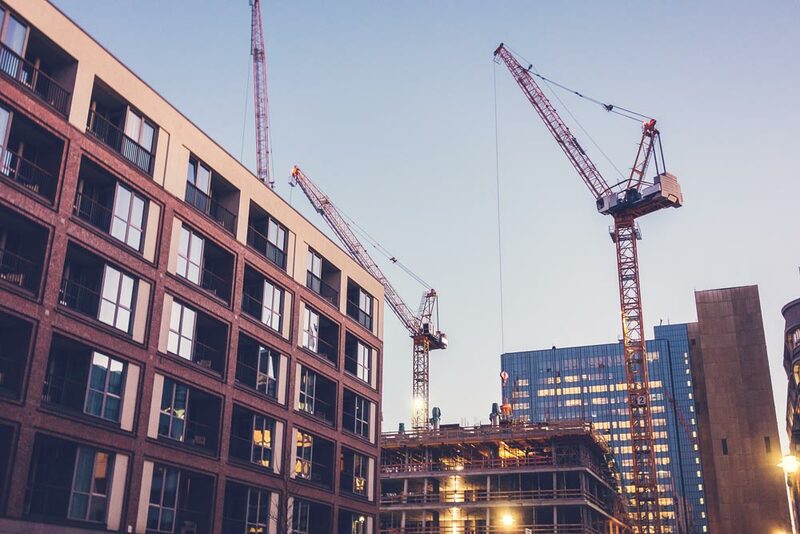 Our New Homes property experts can assist with land & development site acquisitions, valuing, viability reporting, site appraising & accommodation scheduling for residential, commercial & mixed use properties, onward Sales, lettings & management, and much more. 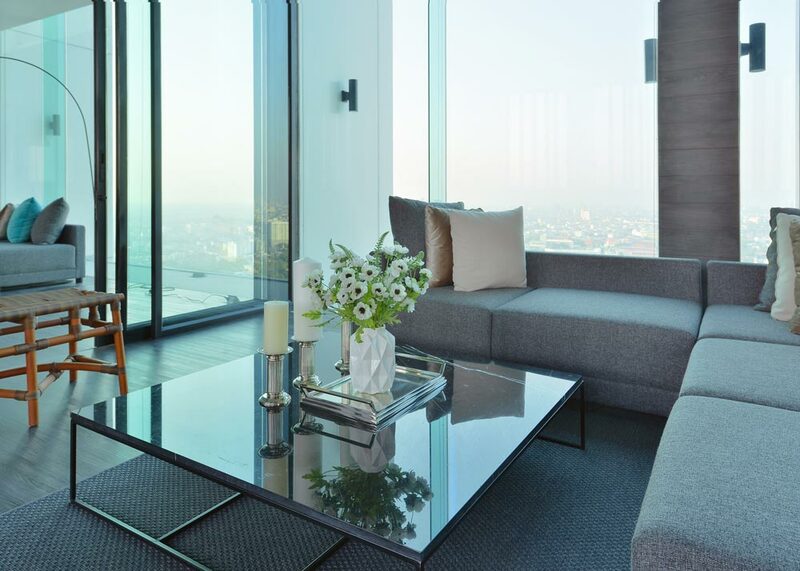 Whether you are looking for a new build penthouse apartment or flat, detached or semi-detached house in the City, London or the northern Home Counties our team are available to assist with every aspect of your property journey. Set up originally in a small office on Curtain Road, in the then unfashionable northern City fringe, we have watched the community we are part of grow into the prime property locations you see today. 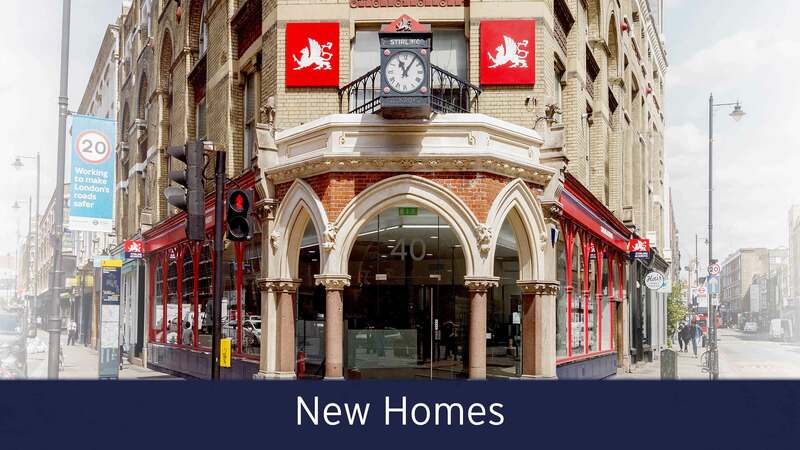 We have extensive experience in the sale of New Homes throughout Central London and, in conjunction with our local offices, we have successfully sold numerous high-end schemes in the City Fringes for a wide range of clients. Clapton has seen major redevelopment in recent years, attracting residents from all different walks of life. Its cosmopolitan identity has created the perfect hub for new independent businesses and this has continued to enhance its strong community spirit. Clerkenwell has a rich history that can be traced back to the Middle Ages, and its more recent past is clearly visible in the eclectic mix of old warehouses and period buildings that sit alongside the contemporary new-build apartments. Its central location attracts a young and trendy crowd who thrive in the dynamic environment. Located in the London Borough of Hackney, Dalston is an up and coming area of London home to the young and trendy commuter. It is full of arts, fashion and culture and is fast becoming the epitome of urban cool. London Bridge, with the eponymous bridge at its centre, extends from Bankside to Tower Bridge. Historically London Bridge was the only bridge across the river in the 1700s, and thus it was a major transport hub with settlements springing up around it. Today, London Bridge maintains its metropolitan atmosphere with people and business regularly flocking to this enviable location. Shoreditch is famous throughout London for its industrial heritage and creative roots. Today, it is a haven for artists and creativities and typifies the attractive eccentricities of London life. Over the past two decades it has become almost unrecognisable due to massive regeneration projects and this has attracted corporates and businesses to Shoreditch, further boosting its economy. At the very centre of London’s cultural heart, the West End includes the bustling centres of Covent Garden and Soho, with Bloomsbury and Kings Cross adding another layer to this vibrant and evolving neighbourhood. With so much to explore and enjoy, the magic of this iconic, Dickensian area of London is undeniable. So whether you’re looking for an agent to sell or let your New Build property or portfolio, or are searching for a New Home to buy or rent, then please don’t hesitate to contact us to find out which properties we have to match your needs.